Earth Day Omaha 2015 will be held at Elmwood Park located at 802 S. 60th Street on Saturday, April 18. 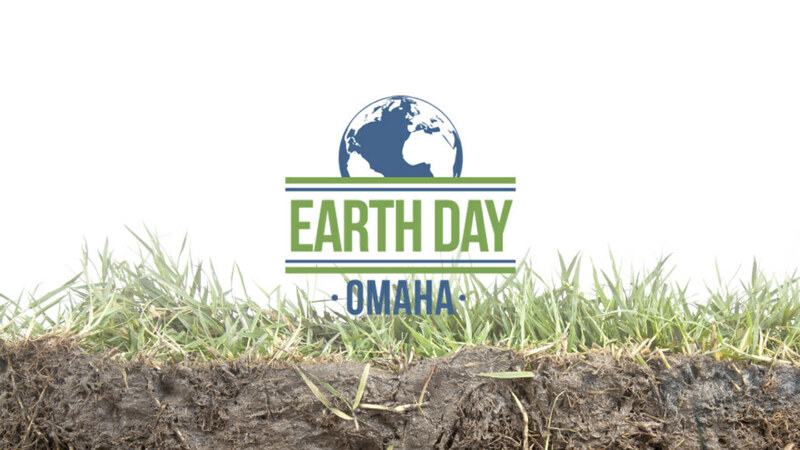 This year will mark the 25th Annual Earth Day Omaha Event for the Omaha area. Please visit Omaha Organics Lawn Care and learn all about safe, natural and earth friendly products for your soil at our Earth Day booth. This free event features ecological minded exhibitors, demonstration tent areas, health and wellness area, children’s activities, short speaker sessions plus live music from top local bands and food from area vendors. Earth Day Omaha is designed to educate and inspire attendees to live green and healthy. class="post-template-default single single-post postid-943 single-format-standard samba_theme samba_left_nav samba_left_align samba_responsive wpb-js-composer js-comp-ver-5.0 vc_responsive"